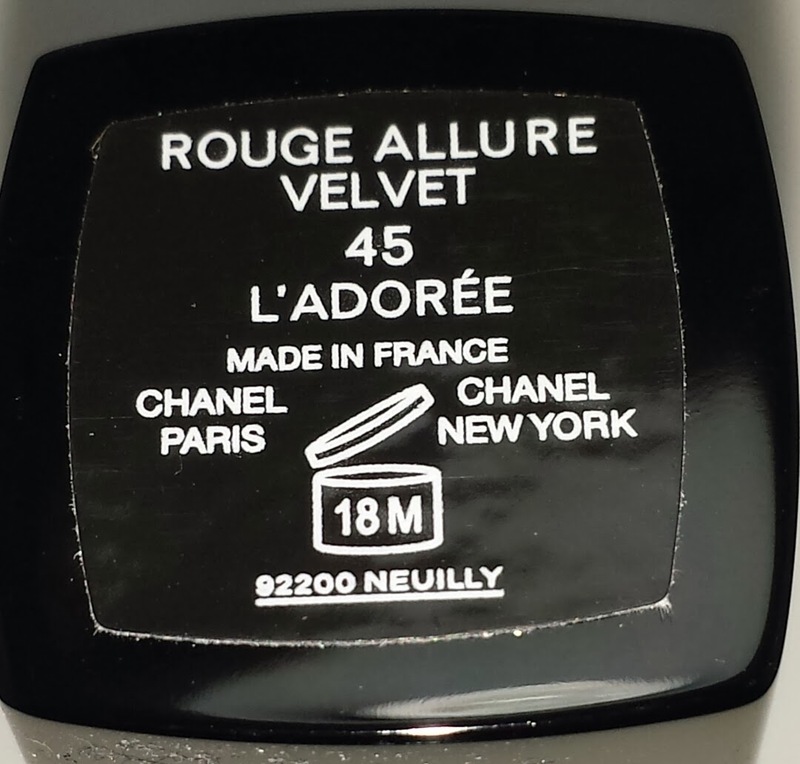 45 L'Adoree is a full coverage rouge allure velvet luminous matte lipstick that was released with the Chanel Spring Notes De Printemps collection. My preference for lip products leans more towards lipglosses and sheer lip products. So I was a little surprised by how much I love this lipstick. It is a beautiful mauve-y purple with a slight sheen. It looks absolutely amazing on pale skin tones, especially those with pink undertones and it lasts about five hours wear time. 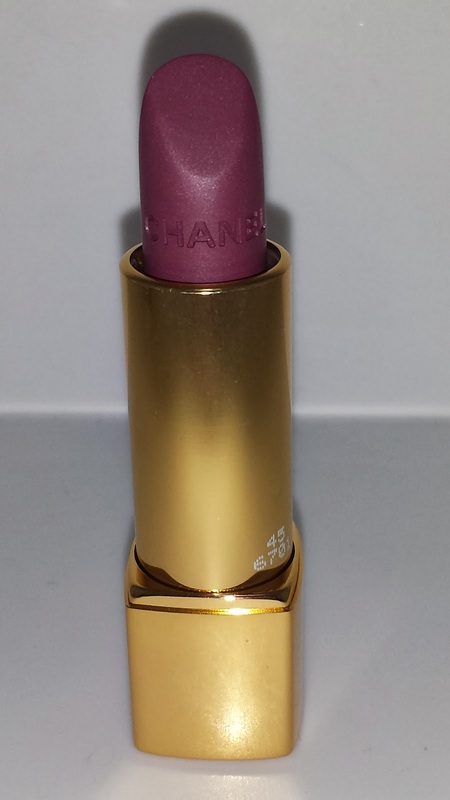 The color pigmentation is incredible and is true to the color in the lipstick tube. 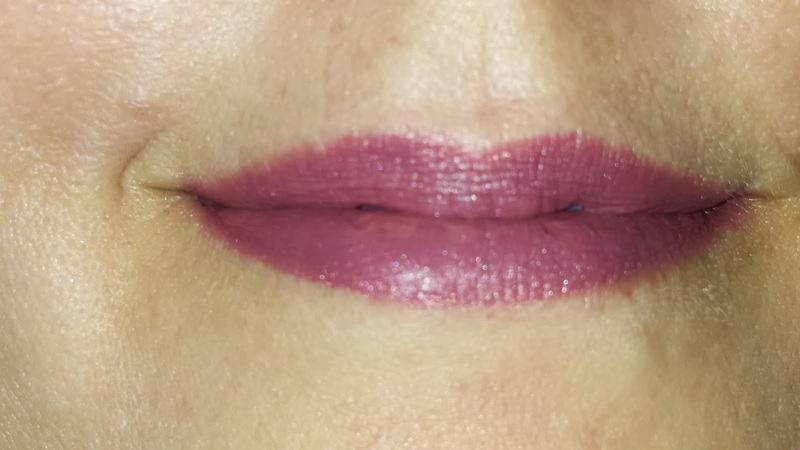 It also applied velvety smooth with no tugging or pulling of the lips. All of that was the good - now for the bad. 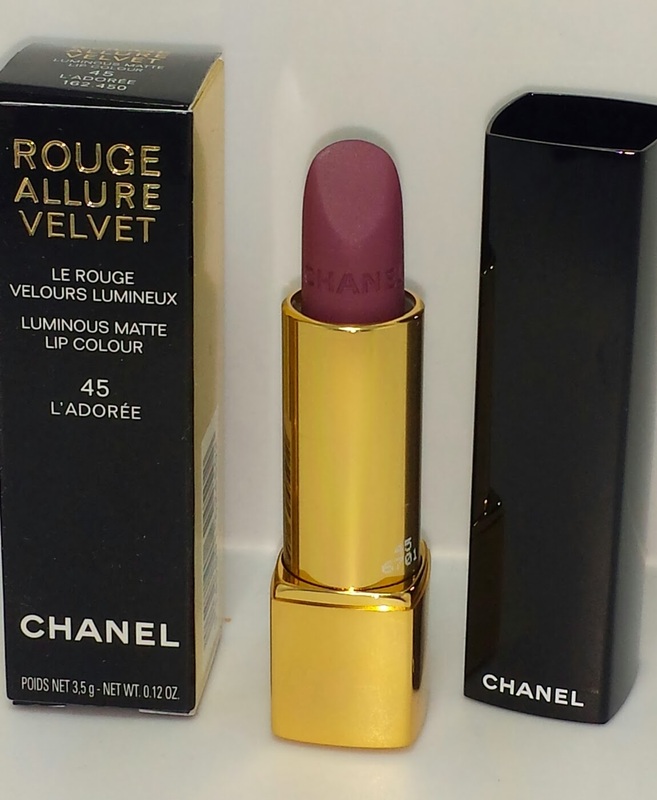 The lipstick does add a slight heaviness to the lips and it seemed to emphasize any dry areas. Even after I exfoliated my lips I still noticed a slight dryness which intensified even more so as the lipstick faded throughout the day. Normally I wouldn't bother keeping a lipstick that dries out my lips but this is one time I made an exception. 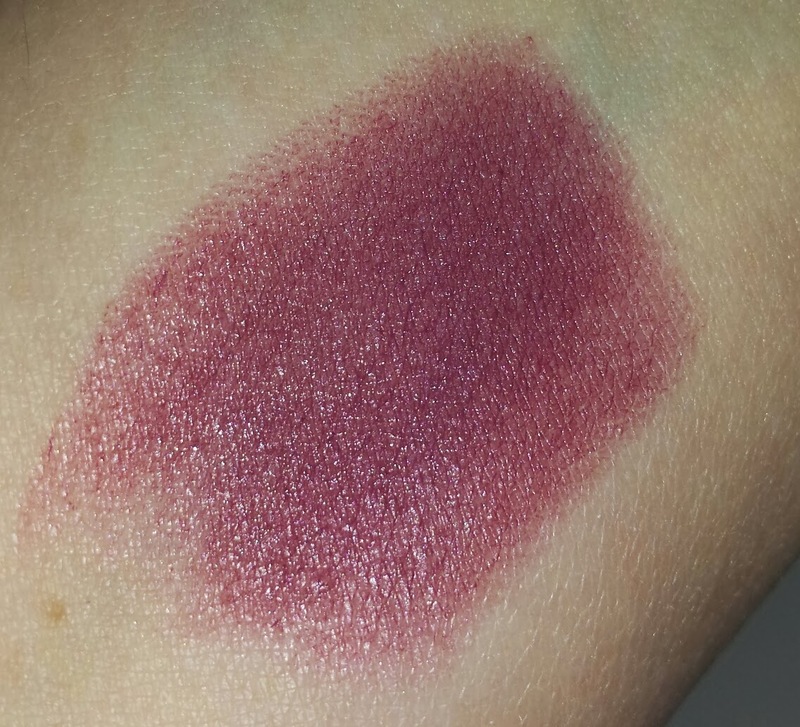 I can overlook a little dryness for a lipstick that has such incredible color and richness. 45 L'Adoree currently retails for $34.00 USD and contains .12 oz of product.